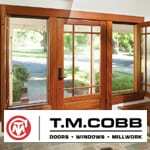 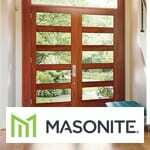 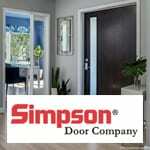 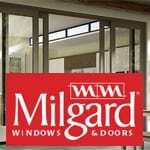 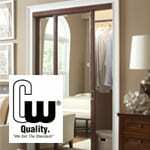 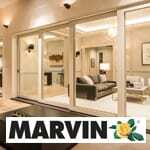 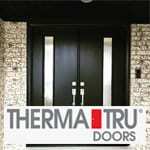 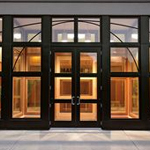 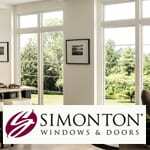 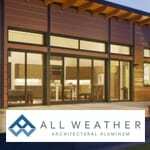 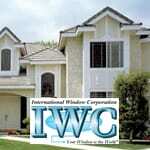 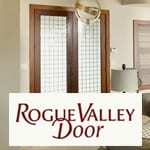 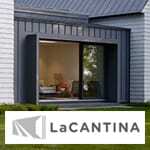 Visit our Door & Window Showrooms in Berkeley and Concord and explore our huge selection of doors. 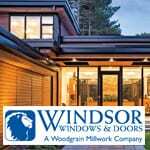 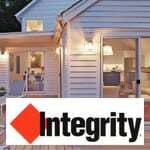 Our displays include exterior and interior doors, patio doors, and wardrobe doors; all in a vast range of styles, designs, and materials. 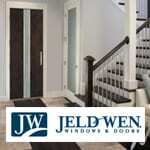 Stop by today and let our experts guide you to the right product to match your lifestyle and budget. 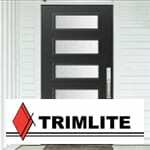 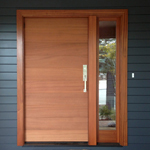 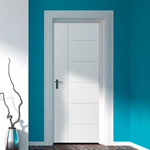 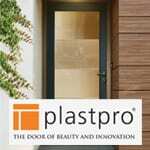 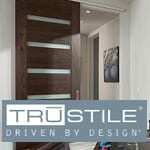 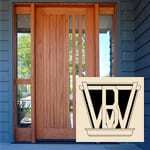 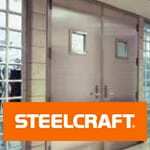 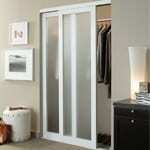 We can even help you custom design your doors to fit your exact needs. 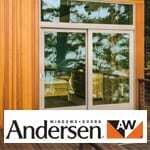 Door and Window Showroom hours may vary from Main Store hours.